We’re here to create the perfect setting for you to discover the people you want to meet. At FXcalibur we understand that the same old “mingle” routine can get boring - so we think outside of the box to shake things up and make our events more fun for everyone! 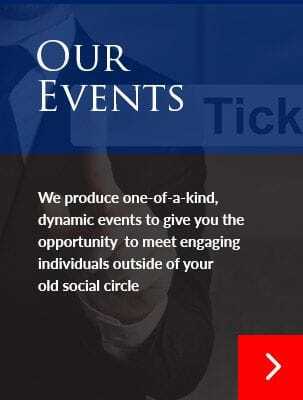 We produce one-of-a-kind, dynamic activities and events with the purpose of networking and giving you the opportunity to meet engaging individuals outside of your old social circle. FXcalibur specially arranges every detail. All you have to do is sign up for an event or adventure to enjoy the amazing people and fantastic vibes that are part of every FXcalibur occasion. You can expect an experience that is so unique you won’t be able to wait for the next event! 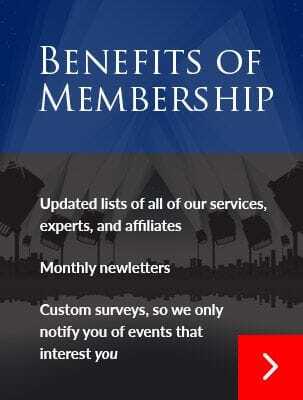 VIP Members have access to updated lists of all of our services, experts, and affiliates so that you can find them when you need them. We provide you with a custom survey to ensure that we only notify you of adventures and events that interest you. We’ll also send you a monthly newsletter to keep you abreast of the new activities, shows and excursions on the horizon so you stay in the loop. 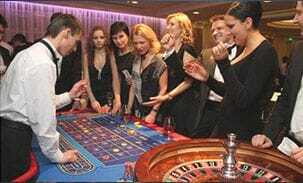 Become a member and enjoy the privileges created by the most exclusive social club in Canada! Have you ever wanted to experience meeting some fantastic people?